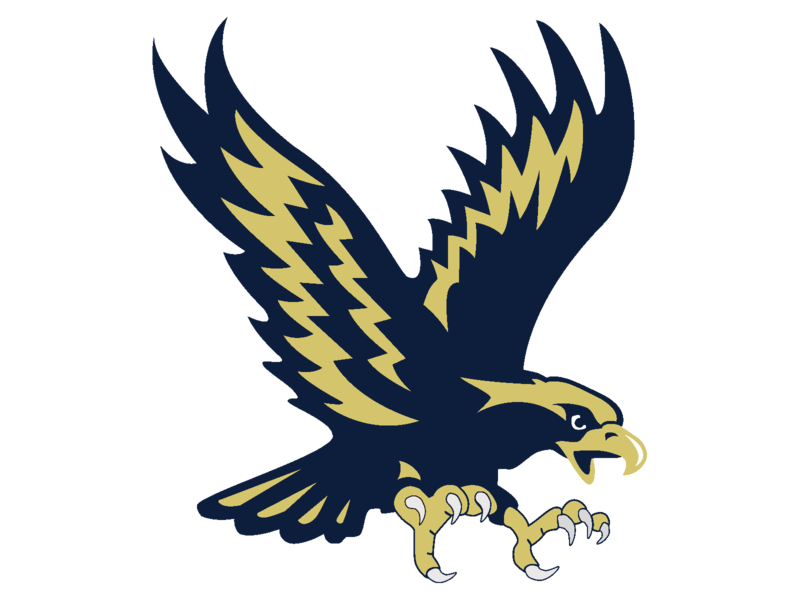 The Hedgesville Eagles dominated from start to finish, and in all fasets of the game. The Eagle offense had over 500 yards while on the defensive side of the ball the Preston Knights finished the game with -6 yards offensivly. Hedgesville dominance showed in a strong way when you looked at the scorebaord, as they cruised to a 72-0 victory. The win improves the the Eagles to 5-1.